Kim Westwood was a weedy, asthmatic kid who devoured books like dinner. This made her want to cook up her own stuff. She developed her distinctive visual prose style while working as a theatre performer and deviser. 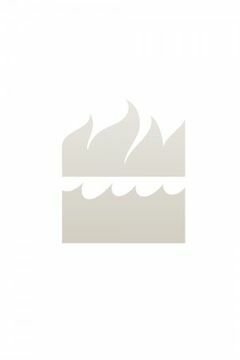 Darkly poetic, her stories have a preoccupation with humanity's capacity for destruction and equal instinct for survival. Many are set in an alternative-reality Australia. In 2002, Kim won an Aurealis Award for her short story, ‘The Oracle'. Since then, her stories have been chosen for Year's Best anthologies in Australia and the USA, for ABC radio, and taken out the Judges' Prize at the Scarlet Stiletto Awards. 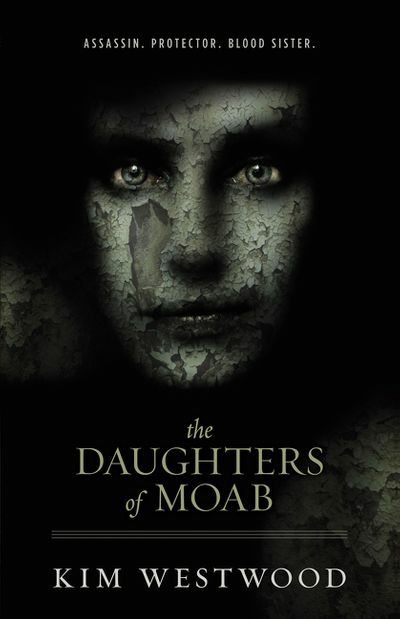 She is the recipient of a prestigious Varuna Fellowship for her first novel, The Daughters of Moab. 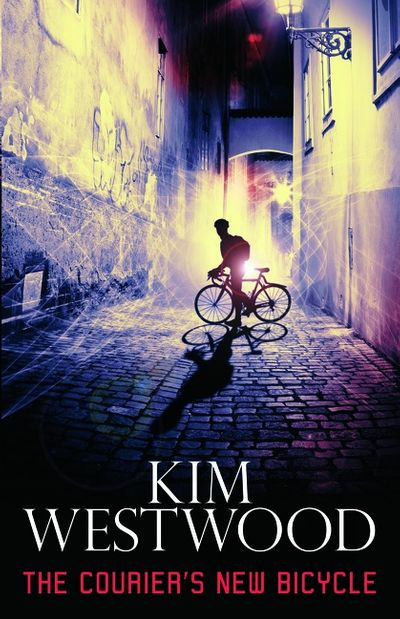 Her second novel, The Courier's New Bicycle, won an Aurealis and a Ditmar award, was shortlisted for both the Ned Kelly and Davitt crime fiction awards, and has been chosen as a Tiptree Award Honour Book. She is currently completing the sequel.